Hey Buddy!, I found this information for you: "Carne de frango recupera posição na pauta cambial". 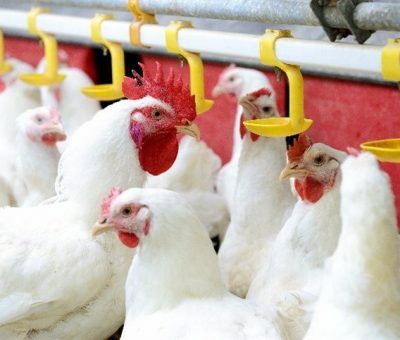 Here is the website link: http://agagoias.com.br/index.php/2019/04/03/carne-de-frango-recupera-posicao-na-pauta-cambial/. Thank you.